Hello from Alaska! I'm here visiting my family, so here's the newsletter from afar. See you next year! Perhaps a few local companies might be interested in the Sanctuary Project: "On January 19, 2017 at 5:30 p.m. in each time zone across the country, members of the theater community - from Broadway to regional theaters to high schools and colleges and community theaters - will come together to launch The Sanctuary Project. Gathering outside of theaters on the eve of the Presidential Inauguration, people will join in a collective, simultaneous action, together creating “light” for challenging times ahead. Inspired by the tradition of leaving a "ghost light" on in a darkened theater, these artists and communities will make a pledge to continued vigilance and increased advocacy." A few days before the 2016 US presidential election, I sit in the Brooklyn Academy of Music, enjoying an escape. Ivo Van Hove’s Kings of War is in hour four of an almost five-hour march through Shakespeare’s Histories (from Henry V to Richard III). So far we’ve watched a rave, a couple of lethal injections, a procession of barnyard animals, and most of the audience is still perky. Happy New Year! 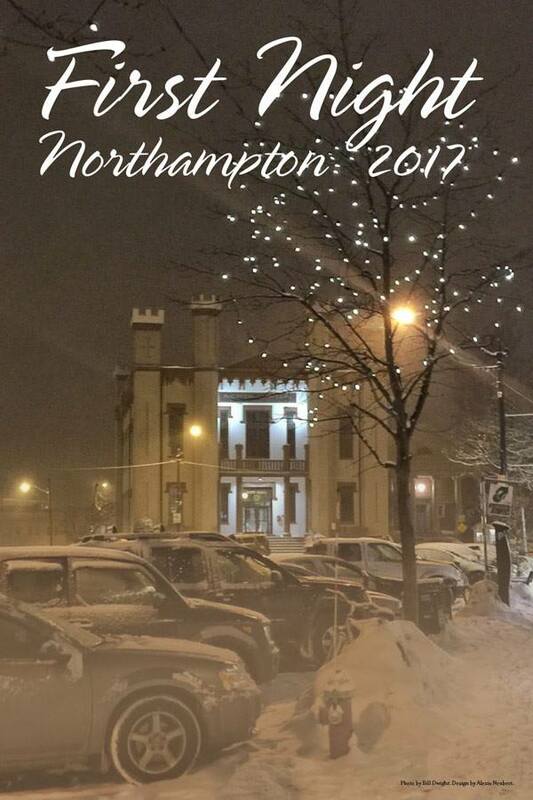 You're invited to attend First Night — Northampton's most beloved signature event. On Saturday, December 31st, the Center for the Arts and PeoplesBank welcome you to the 32nd edition of our city-wide New Year's Eve party. Since 1985, First Night Northampton has filled the Paradise City with a 12-hour, family-friendly festival of the arts culminating in a traditional ball-raising from the roof of the Hotel Northampton. Gather with friends, neighbors and visitors at 20 terrific downtown venues for an astounding array of entertainment presented by hundreds of talented performers. Our efforts are supported by generous local sponsors and dedicated volunteers. One hundred percent of proceeds benefit community arts. Buy your button and get the full First Night Schedule online. With five more shows to go before The Seth Show ceases to exist, I'm taking on the Left's in-fighting. Who is allowed to say what/when/how has reached debates of epic proportions. You will write down your thoughts on ye ol' index cards and I'll take it from there. This is the last season of The Seth Show. Pay-What-You-Decide at the end of the show. Take a chance, yo. You've got nothing to lose. An evening or short plays by some of America’s finest playwrights, inviting audiences and artists to come together and offer solace to those who have felt marginalized in recent months. On June 12, 2016, 49 people lost their lives in a shooting at Pulse, a gay nightclub in Orlando, FL. Theatre companies NoPassport Productions and Missing Bolts Productions commissioned over 70 short plays from playwrights in the United States, Canada, the UK, Australia and Uganda in response to this event which had a traumatic effect on so many individuals and communities. On January 13, 2017 Linda McInerney’s Eggtooth Productions will present a selection from these plays featuring a diverse and versatile cast of local actors playing multiple roles, directed by Josh Platt. 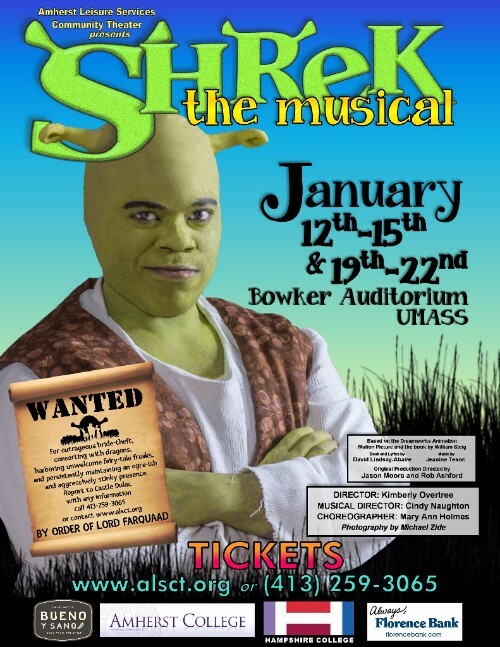 The actors include: Athan Vennell, Sloan Tomlinson, Kent Alexander, Rachael Katz, Tim Fisk, Toby Vera Bercovici, Trenda Loftin and Julissa Rodriguez, and Jeannine Haas. The performance will take place at Jack Golden’s Studio at 9 Mill Street in Greenfield, MA at 7:30 pm. It is a free event though donations will be welcomed. (Doors open at 7:30pm.) Tickets $13 at the door and $10 in advance online. For show info email info@happiervalley.com. Saturday, January 14th at 10-11pm. Open improv jam for everyone and anyone to play and watch improv games lead by Happier Valley Comedy friends. Plus a showcase set featuring an up-and-coming improv team. Free show (one drink minimum.) For more info visit the website or Facebook or email info@happiervalley.com. 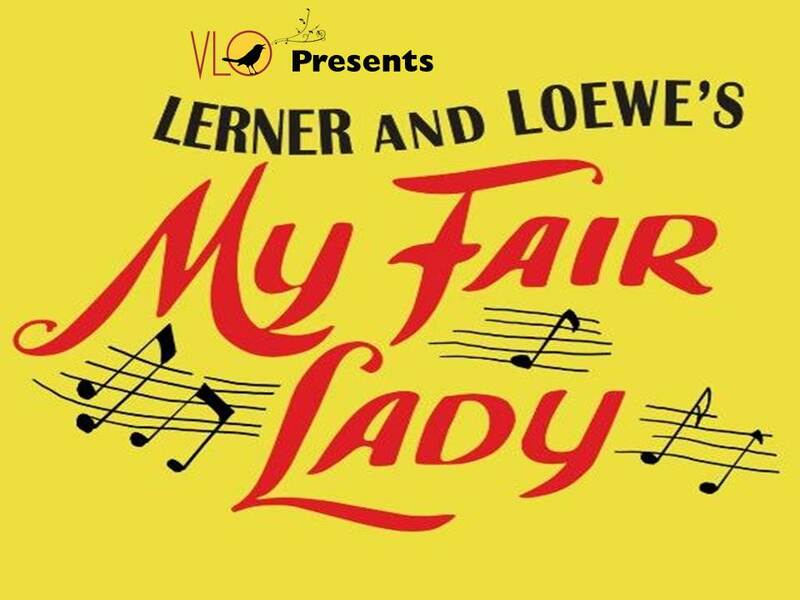 Valley Light Opera is seeking nominations and applications for artistic/stage director for our 43rd annual production: Lerner and Lowe's My Fair Lady to be performed November 2, 3, 4, 9, 10, and 11, 2017, at the Academy of Music Theatre in Northampton. Stage Director Description: The stage director creates the overall artistic concept of the show. He/ She works closely with the musical director as well as the set and costume designers, the choreographer and technical staff to carry out the concept. The stage director also rehearses principals and chorus in dialogue, acting, blocking, and dancing. 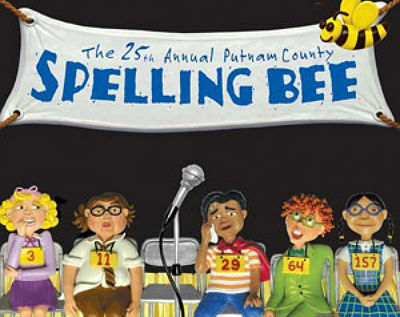 Rehearsals begin in early September and are typically three nights a week plus a full tech week prior to opening night. All participants in VLO are volunteers, including all producers, directors, performers and crew. Nominations are also encouraged and may be submitted to the same email address. 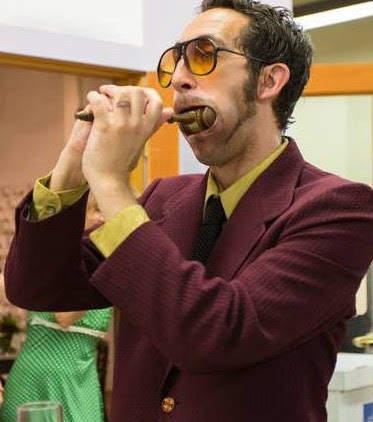 Valley Light Opera is an all-volunteer, not-for-profit organization based in Amherst, MA. Each year for over 40 years the VLO has produced fully-staged, orchestrated and lavishly costumed productions of Gilbert and Sullivan operettas and other musical theater works. Rehearsals are typically in Hadley or Amherst, and performances at the Academy of Music in Northampton. Applicants who are unfamiliar with VLO are encouraged to explore our website at vlo.org. Questions? Please email VLO president Kate Green, atkate.green11@aol.com.